J.C. 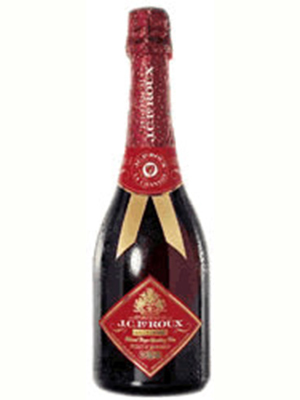 Le Roux La Chanson is a lively, ruby-red sparkling wine. 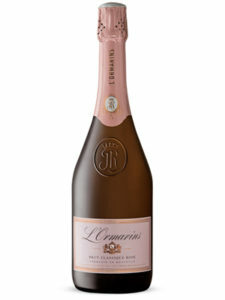 It reveals a delightful mÃ©lange of sweet, fruity flavours suggesting hints of strawberry and plum. 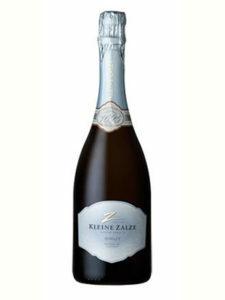 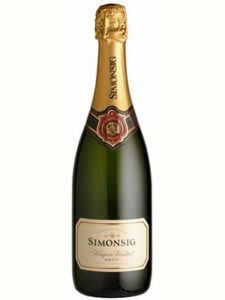 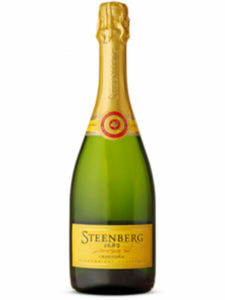 Low in alcohol, this is truly a sparkling wine to add exuberance to any occasion.